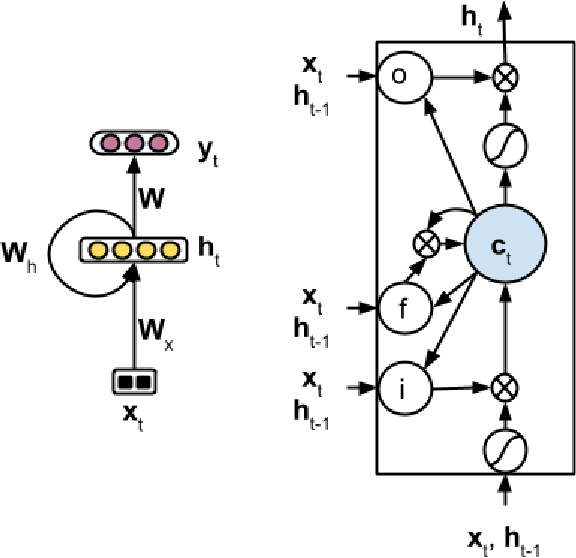 Recursive neural networks (RNN) and their recently proposed extension recursive long short term memory networks (RLSTM) are models that compute representations for sentences, by recursively combining word embeddings according to an externally provided parse tree. 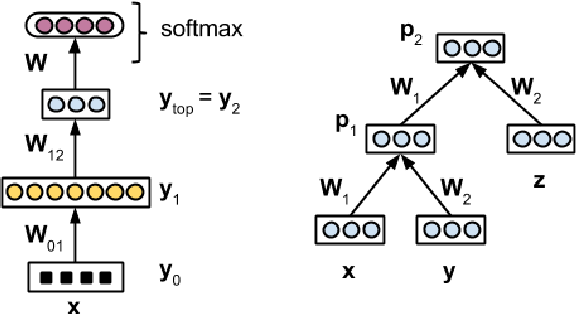 Both models thus, unlike recurrent networks, explicitly make use of the hierarchical structure of a sentence. 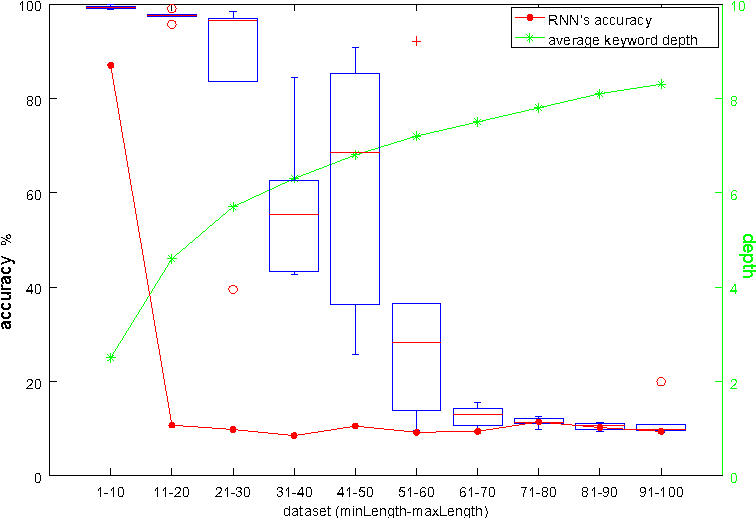 In this paper, we demonstrate that RNNs nevertheless suffer from the vanishing gradient and long distance dependency problem, and that RLSTMs greatly improve over RNN's on these problems. 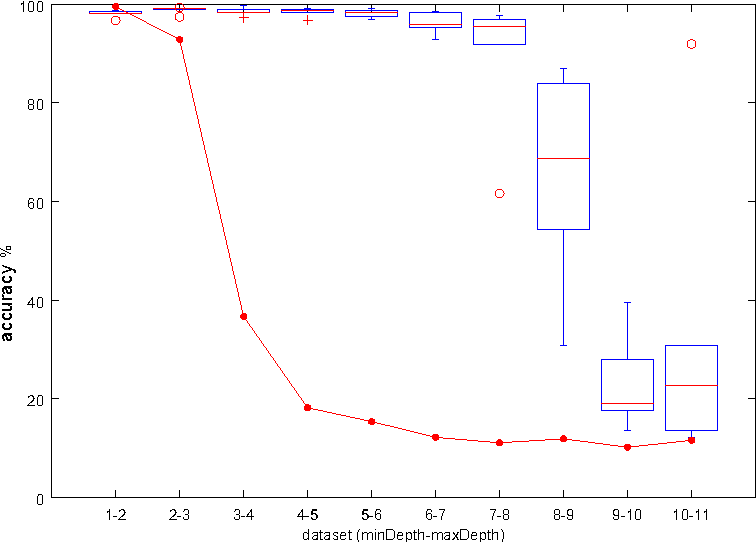 We present an artificial learning task that allows us to quantify the severity of these problems for both models. 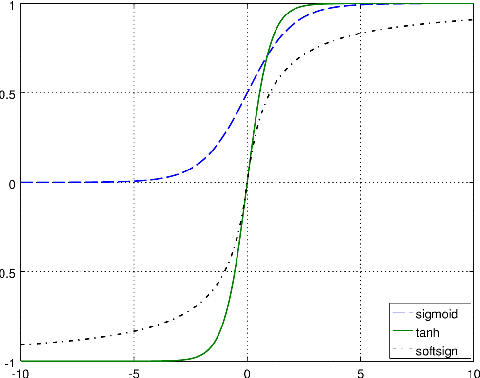 We further show that a ratio of gradients (at the root node and a focal leaf node) is highly indicative of the success of backpropagation at optimizing the relevant weights low in the tree. 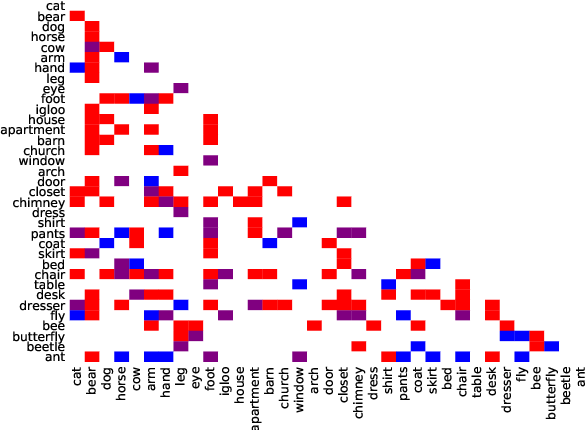 This paper thus provides an explanation for existing, superior results of RLSTMs on tasks such as sentiment analysis, and suggests that the benefits of including hierarchical structure and of including LSTM-style gating are complementary. 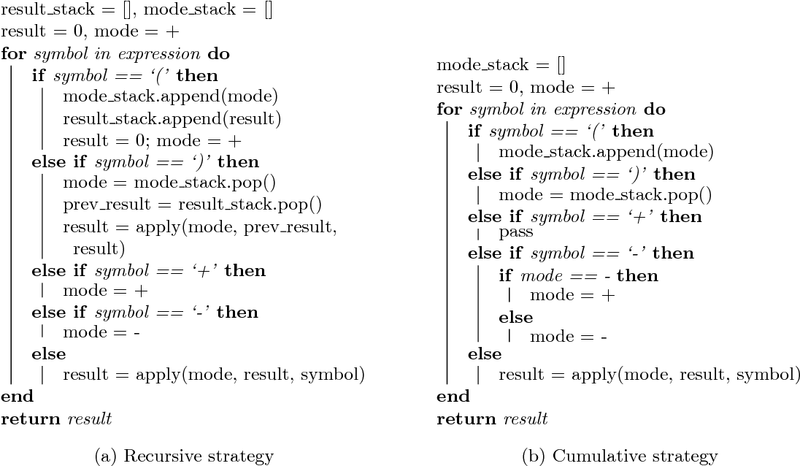 We present a self-training approach to unsupervised dependency parsing that reuses existing supervised and unsupervised parsing algorithms. 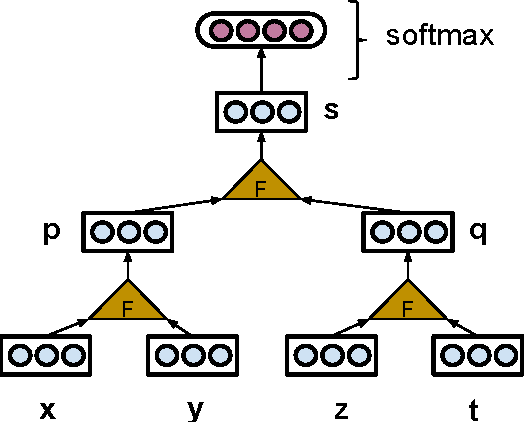 Our approach, called `iterated reranking' (IR), starts with dependency trees generated by an unsupervised parser, and iteratively improves these trees using the richer probability models used in supervised parsing that are in turn trained on these trees. 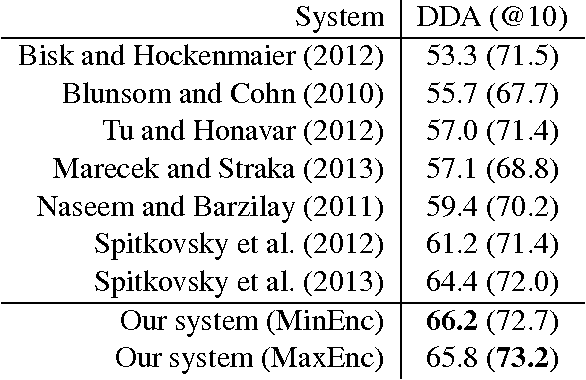 Our system achieves 1.8% accuracy higher than the state-of-the-part parser of Spitkovsky et al. (2013) on the WSJ corpus. We are proposing an extension of the recursive neural network that makes use of a variant of the long short-term memory architecture. 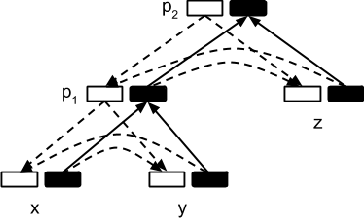 The extension allows information low in parse trees to be stored in a memory register (the `memory cell') and used much later higher up in the parse tree. This provides a solution to the vanishing gradient problem and allows the network to capture long range dependencies. 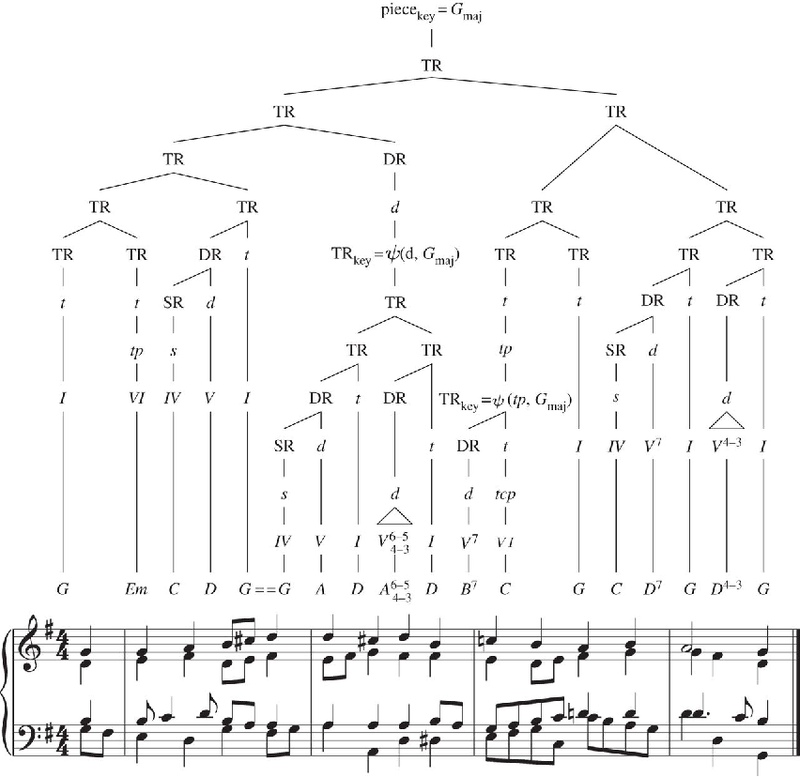 Experimental results show that our composition outperformed the traditional neural-network composition on the Stanford Sentiment Treebank. 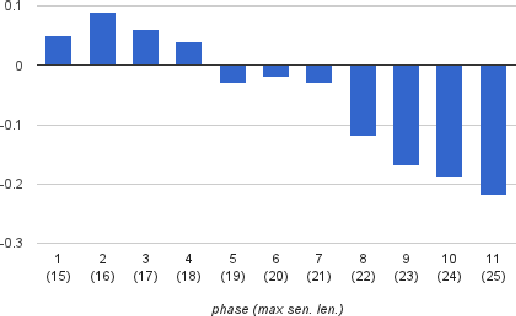 We evaluate 8 different word embedding models on their usefulness for predicting the neural activation patterns associated with concrete nouns. 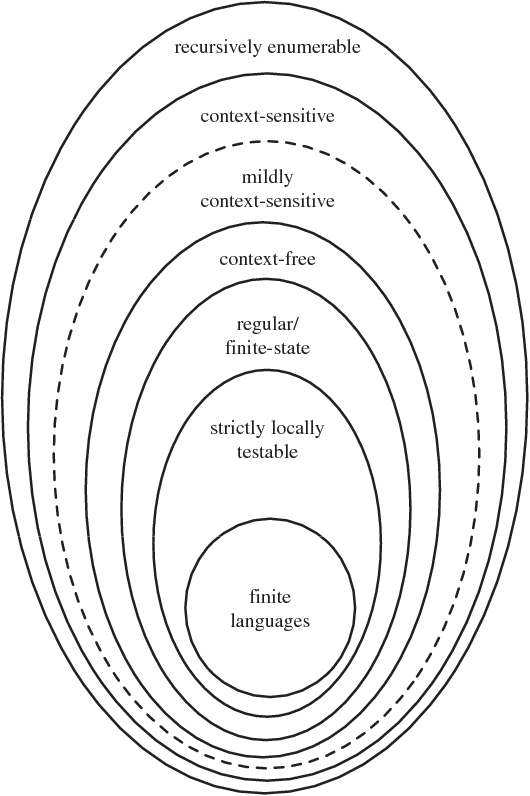 The models we consider include an experiential model, based on crowd-sourced association data, several popular neural and distributional models, and a model that reflects the syntactic context of words (based on dependency parses). Our goal is to assess the cognitive plausibility of these various embedding models, and understand how we can further improve our methods for interpreting brain imaging data. 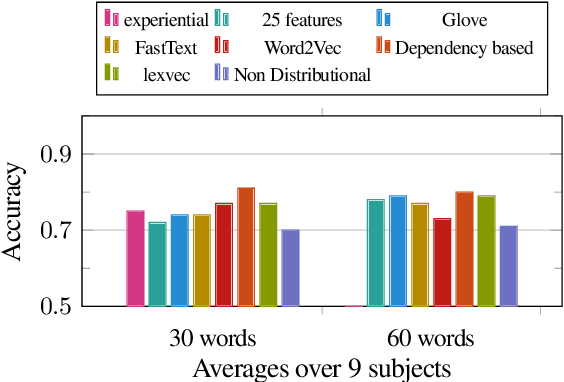 We show that neural word embedding models exhibit superior performance on the tasks we consider, beating experiential word representation model. 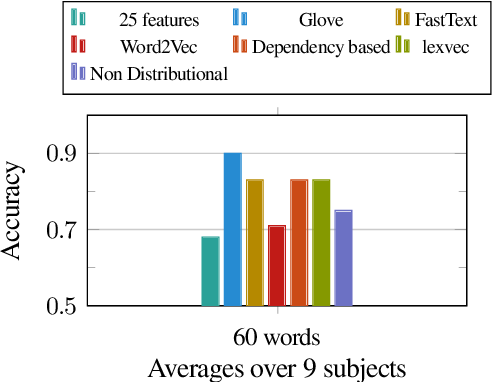 The syntactically informed model gives the overall best performance when predicting brain activation patterns from word embeddings; whereas the GloVe distributional method gives the overall best performance when predicting in the reverse direction (words vectors from brain images). 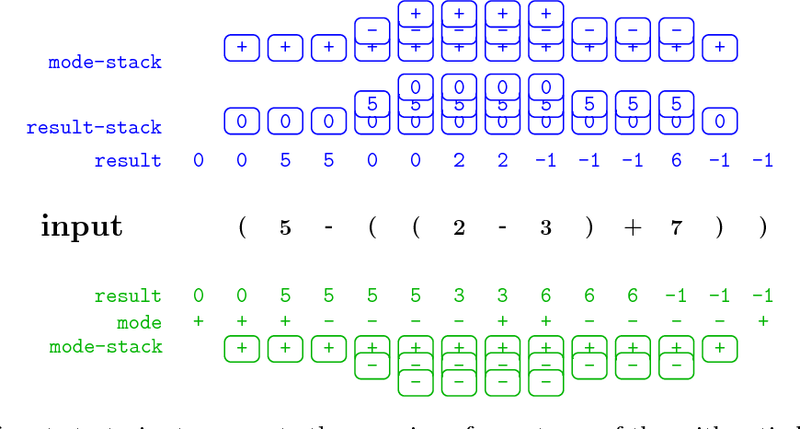 Interestingly, however, the error patterns of these different models are markedly different. This may support the idea that the brain uses different systems for processing different kinds of words. 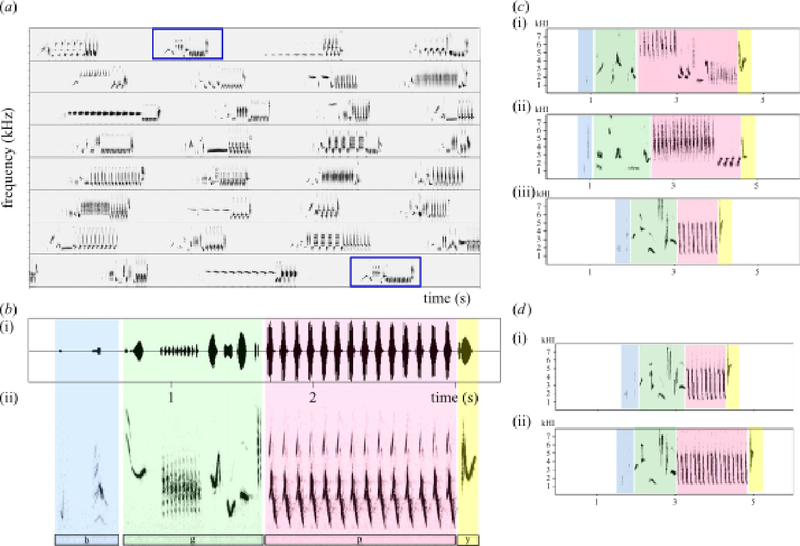 Moreover, we suggest that taking the relative strengths of different embedding models into account will lead to better models of the brain activity associated with words.